I’m a designer and front-end developer with a passion for crafting user-centered experiences that are memorable and exciting. 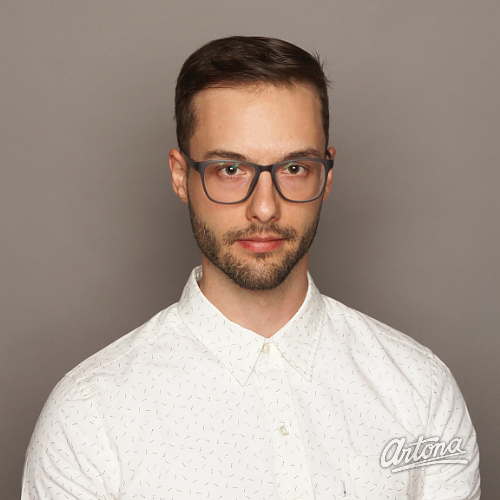 I began working as a web designer and front-end developer in Calgary, AB in 2011, where I worked in collaborative teams in an small web design firm, as well as independently as a freelancer. I focus on user centred design and usability and actively seek out learning opportunities to stay up to date with the latest trends and web standards. I enjoy tackling new challenges whether it's learning something new or skateboarding and hiking.